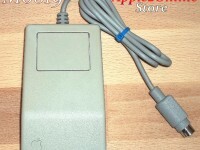 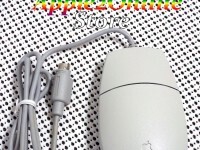 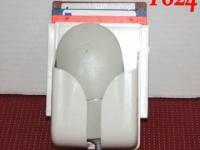 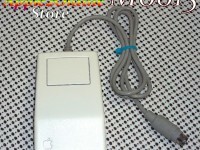 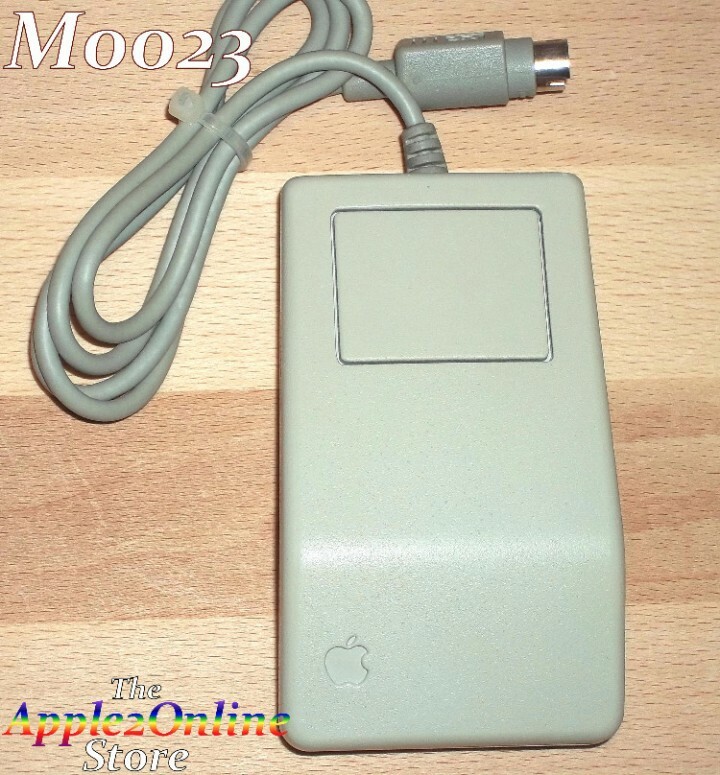 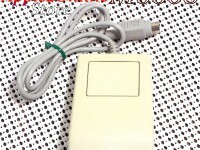 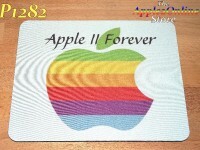 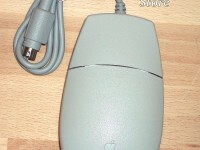 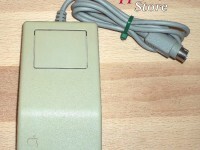 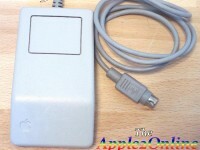 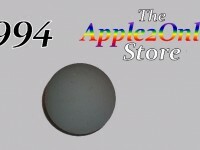 This genuine Apple Desktop Bus Mouse appears to be either new or near new. 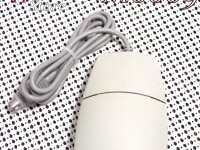 (PN: G5431). 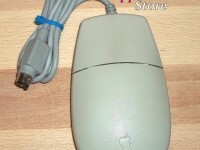 Photos are of the mouse you will receive.